Since its founding in 2006, Elisha Telecom has been at the forefront of fully-managed PBX solutions worldwide by integrating communication systems to suit clients’ needs. 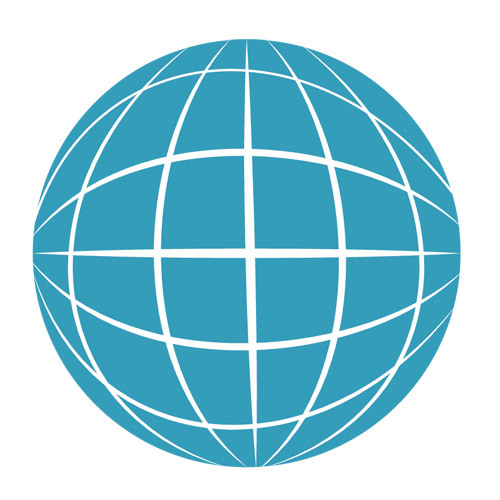 As a leading authority in open source telephony and unified communications, the Elisha Telecom team headquartered in London and the Philippines, continues to grow from strength to strength by providing clients with the latest technology currently on offer. Elisha Telecom’s client-centric philosophy delivers to clients all over the world its belief that business communication in today’s world should be smart, current, secure and customizable at a low cost. Elisha Telecom’s Fully Managed PBX (ETPBX) is an ideal VOIP platform for small to medium-sized businesses, this is very much the case when it comes to BPOs and call centre, as the system can easily be customized and integrated with other software applications without incurring large capital expenditure or internal technical know-how. 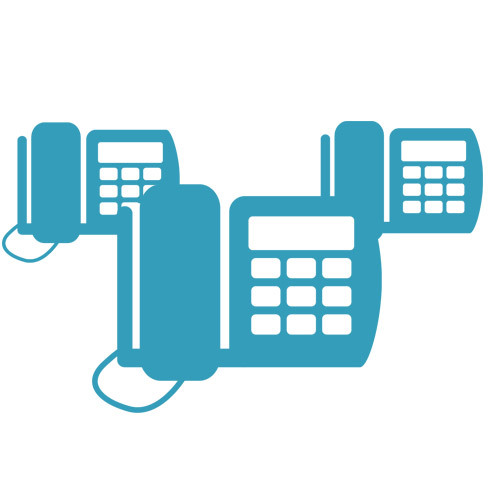 ETPBX lets users experience flexibility by using an enterprise-grade phone system as a service. 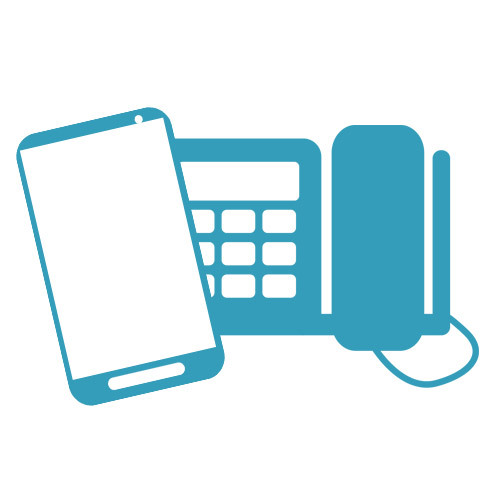 ETPBX as a technology solution effectively integrates with multiple applications to maximize functionality and services seamlessly by allowing users to subscribe to only to the features they value and need, hence cutting costs significantly. 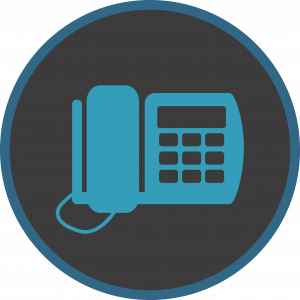 Connect your offices with an enterprise-grade PBX system at minimal capital expense. Call anyone in the world at affordable rates. Get a “virtual” phone number in the US, Canada, UK or from over thirty other countries and let your customers call you without incurring long distance charges. 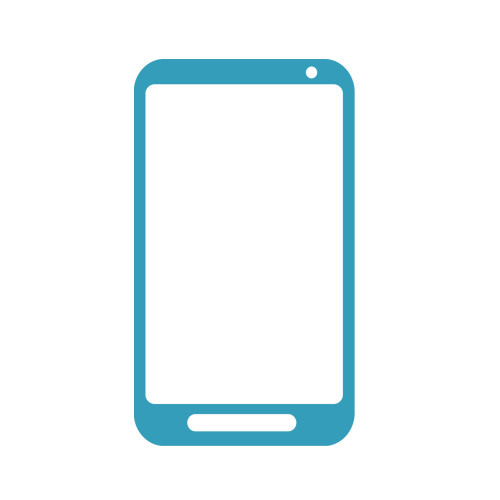 Provide field personnel access to the office pbx using their smartphones. Equip home workers or branch offices with their own extensions and contact them for free–regardless of where they are. 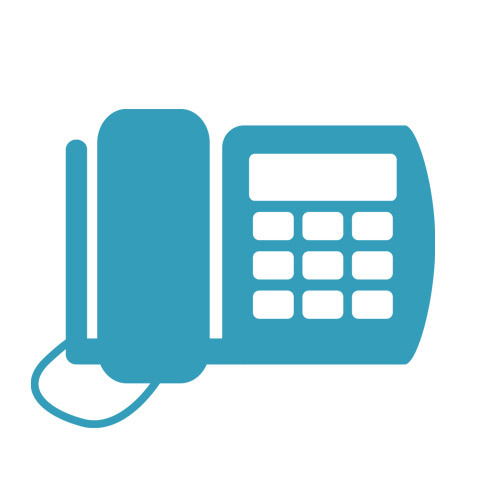 Monitor and manage your PBX via our Web-based Control Panel. • Pay only for what you need and use. There are no license and renewal fees and no lock-in periods. • Customization you cannot experience elsewhere including additional call features at no additional cost. 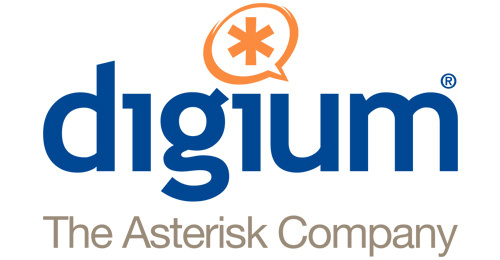 Since the first official release of Asterisk in 2006, Elisha Telecom has been an established Digium partner. 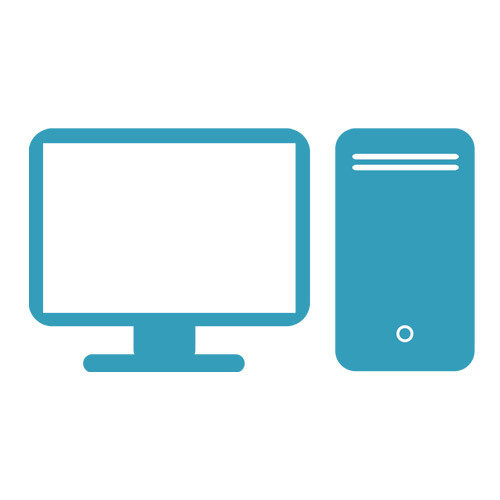 Sangoma builds software and hardware products that enable devices and networks to interconnect. . 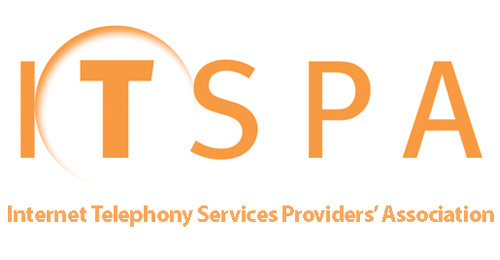 The Internet Telephony Services Providers’ Association – the voice of the next generation communications industry – is a British body representing providers of Internet Telephony Services. Australia, Hong Kong, the Philippines and Japan.